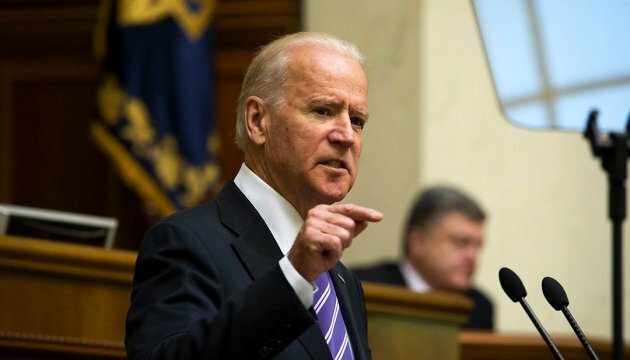 U.S. Vice President Joe Biden in a telephone conversation with Ukrainian President Petro Poroshenko on Thursday welcomed the passage by the Verkhvna Rada of anti-corruption legislation sought by the International Monetary Fund and the European Union, the White House reports. 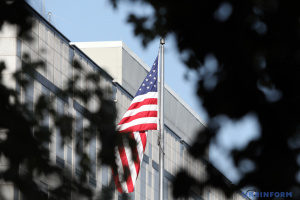 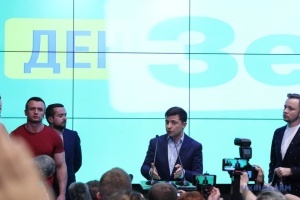 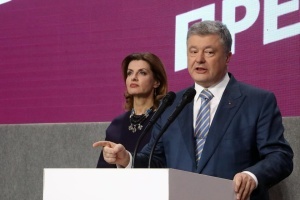 "The Vice President also commended President Poroshenko's decision to replace Prosecutor General Shokin, which paves the way for needed reform of the prosecutorial service," the White House said in a statement. 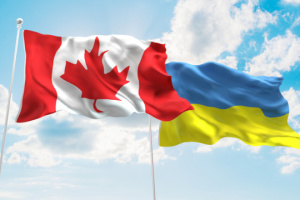 Biden also called on Poroshenko to continue this positive path, including successful implementation of a new legislation and tangible progress in carrying out anti-corruption reforms, noting that such actions need unity and stability.